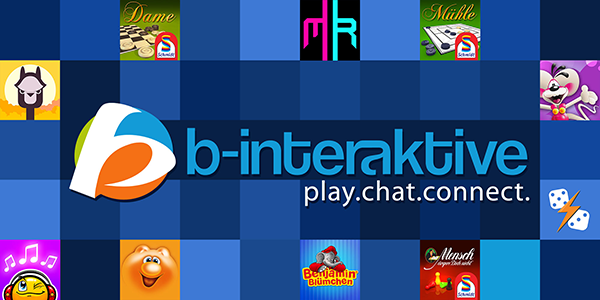 Blog Archives : Play Dice Clubs! 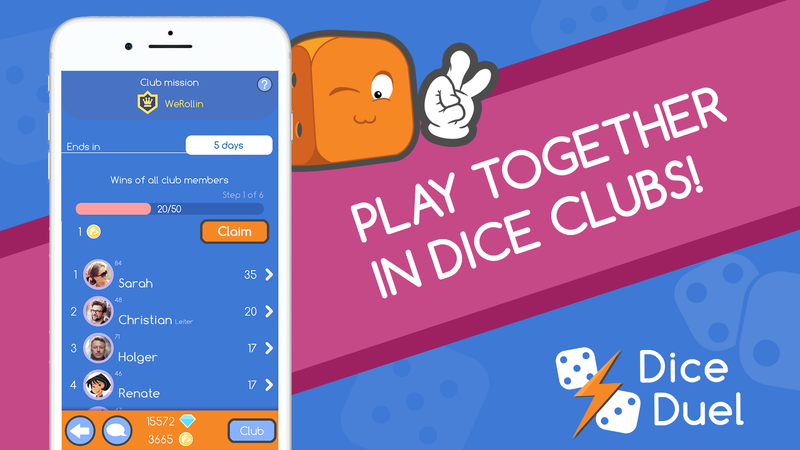 The latest Dice Duel update adds Dice Clubs to the addictive casual hit! 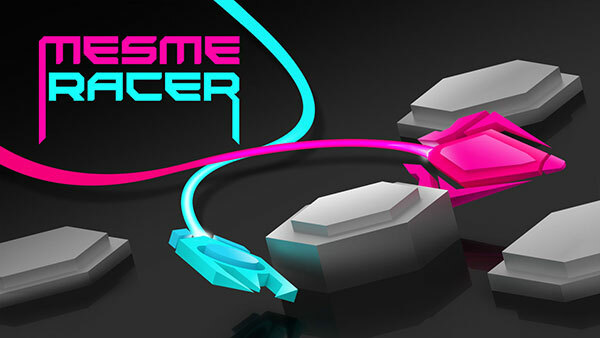 Mesmeracer is coming out on Jan 12th!